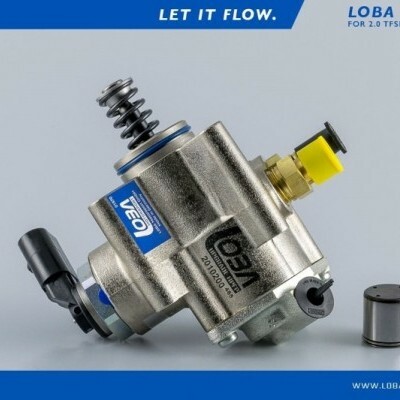 LOBA take a brand new factory OEM pump and then they make fundamental changes using new components and processes by LOBA. Modification and tuning of the 2.0TFSI engine far exceeding OEM power levels requires an extra volume of high pressure fuel. 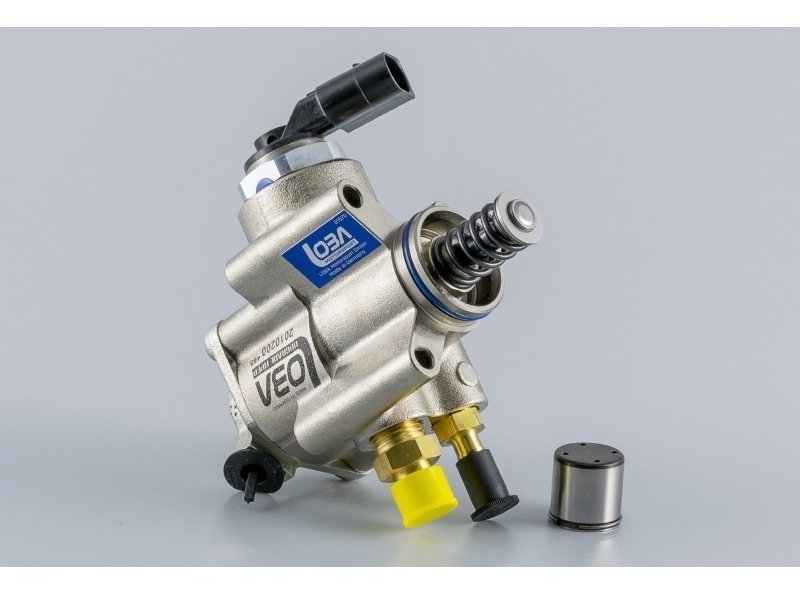 The LOBA 2.0 TFSI high pressure fuel pump will give a fuel volume increase of more than 50% and can sustain over 130 bar making it the one of the biggest flowing pumps on the market. 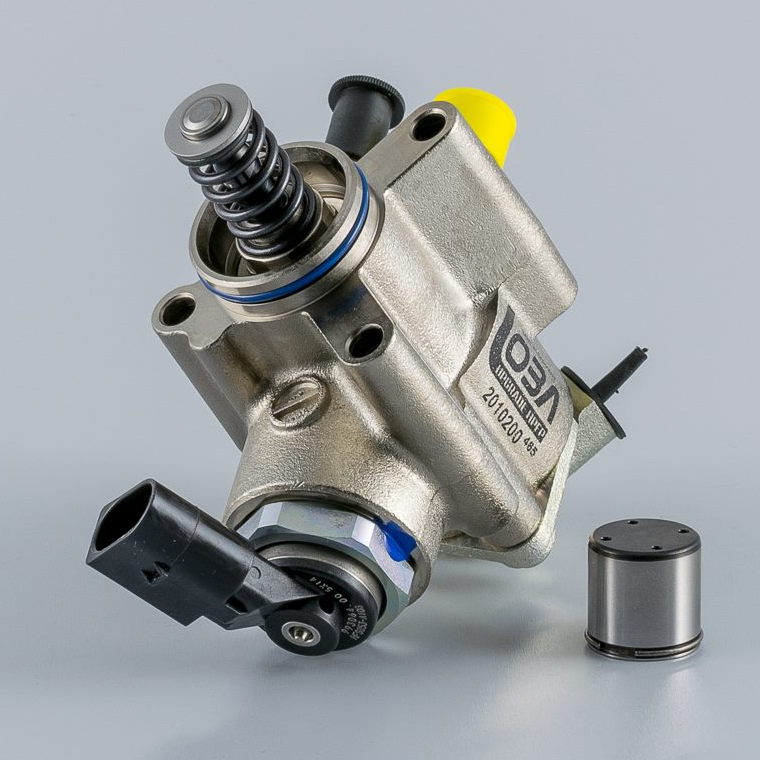 The materials and processes LOBA decided upon are of the highest possible quality and for this particular application, this meets the very high requirements needed for the latest generation of OEM HPFP specifications. 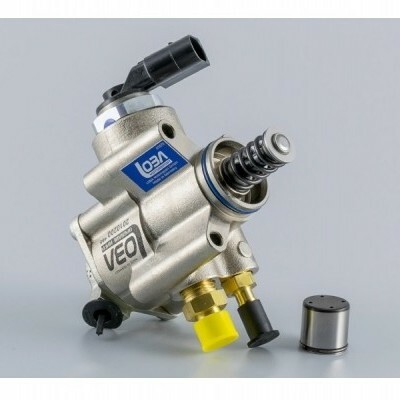 Multiple stages of various precision machining, hardening processes, coating processes and quality control inspections characterise this LOBA pump. Tested to over 8250rpm both in a controlled environment and on the track/road to simulate a large range of dynamic conditions. 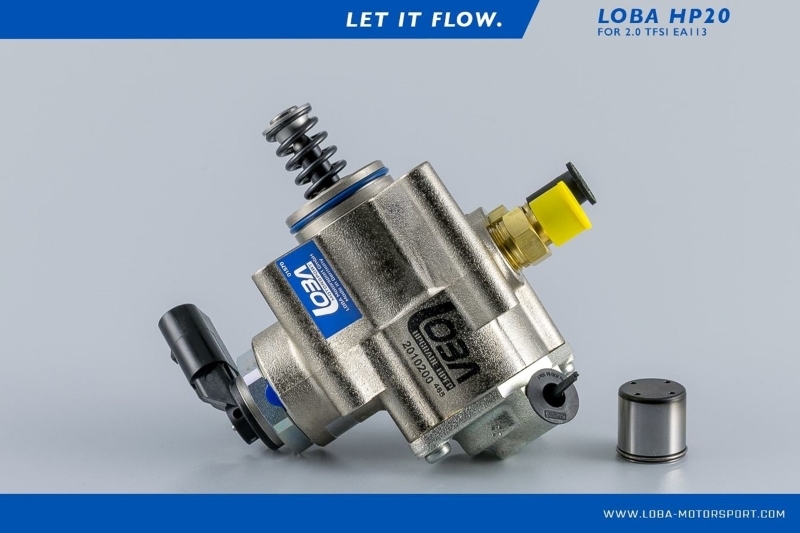 Doing so was an important part of our mechanical design parameters to ensure the LOBA pump meets our standard, the result is reliability, durability and performance. 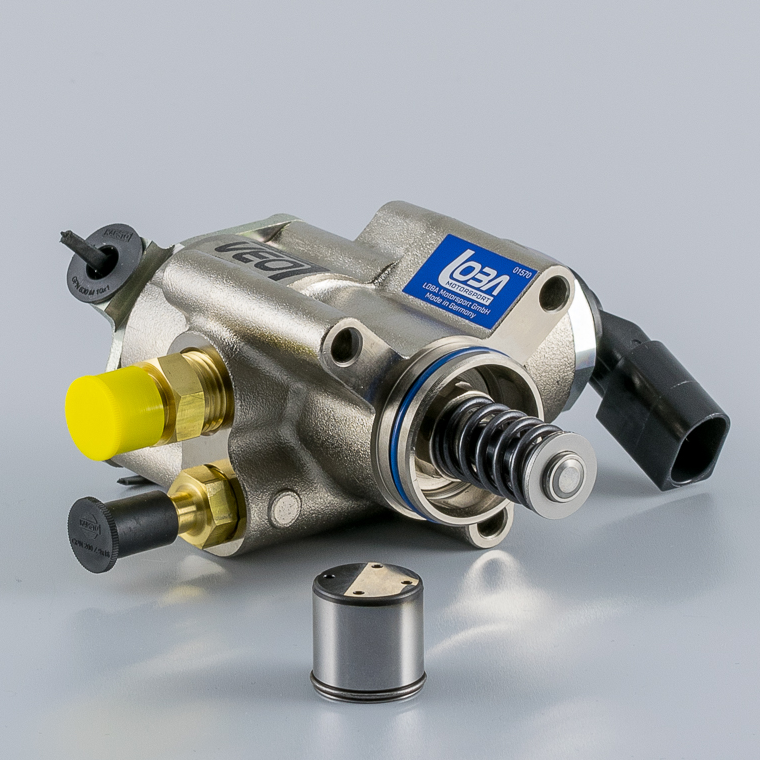 The LOBA upgrade high pressure fuel pump comes pre-assembled and complete with a factory brand new oem cam follower- for extra value and reliability. Pre-lubed using a special chemical anti-wear and anti-friction lubricant, giving extra protection on initial start-up. Fully checked, tested and ready for installation.